Did you know that the Bergerac region is home to over 12,000 hectares of vines, 13 AOC and more than 900 wine-growers? 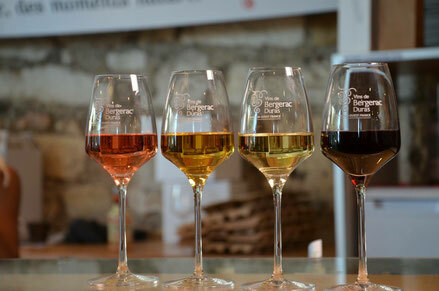 Sometimes overshadowed by their world famous neighbours in Bordeaux, Bergerac vineyards offer great value wines of a similar quality. 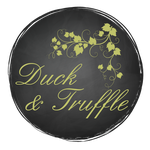 Throughout the year, Duck & Truffle organise wine tours; home wine tastings and wine weekends accompanied throughout by Max, a multi-lingual professional sommelier. Read about the Bergerac wine labels.